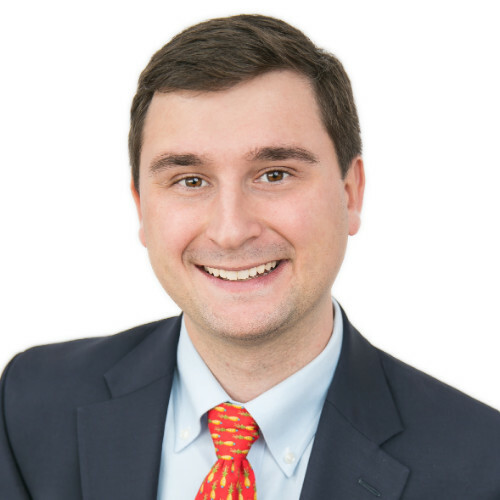 Scott Bennett is the Director of Congressional Relations at the American Farm Bureau Federation, an independent, voluntary, non-government group that is headed by people who represent the best interests of farmers and their families in the US. He obtained his Bachelor of Science degree in Agricultural Economics and Political Science at Virginia Polytechnic Institute and State University. Before joining the American Farm Bureau Federation, he was the legislative director for Rep. Bob Goodlatte, a House Agriculture Committee Senior member. Scott joins me today to discuss the developments on lab-grown protein products and their potential benefits to the economy. He explains some of the political aspects of agriculture, particularly on its relationship with government entities. He also describes the differences between plant-based and lab-based proteins and shares his views for the future of lab-grown proteins as well as advice to those who want to support this idea. The significance of having a primary jurisdiction with USDA. Policy differences between gene-edited livestock and cell-based meats. His thoughts on the recent press release from the FDA. Plant-based and lab-grown proteins and their key labeling differences. How he sees this technology developing in five years. Getting involved in the local government to pass the necessary laws for agtech. How the public perceives lab-grown protein. The biggest issues facing the current agricultural innovation landscape. Get curated insights about the people, companies, and perspectives shaping the future of agriculture! You're in! I'm excited to share these agricultural insights with you.